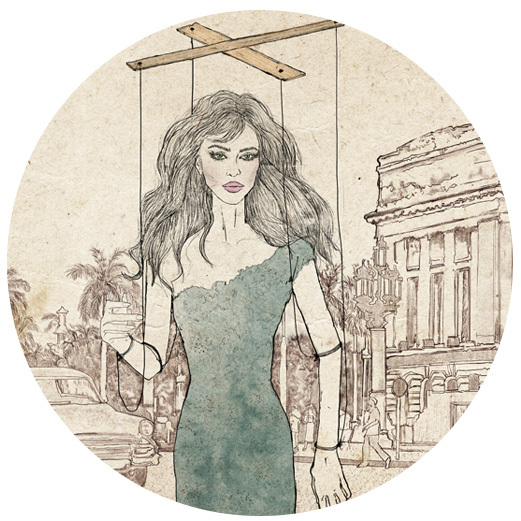 Luxury Marionette began as a London based luxury lifestyle blog. I started the blog, back when blogging was just becoming a thing and was lucky enough to build a name for myself and enjoy many amazing opportunities. However, amongst the incredible travel experiences, unforgettable collaborations and friends made along the way, the biggest privilege was living in and blogging about my hometown, London. 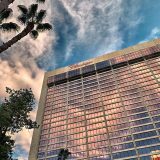 That was until, life, work and family fortuitously conspired to bring me to Monte-Carlo; making me a Monaco blogger and Luxury Marionette, a Monaco blog. Moving to this small but incredible city has been an adventure. Time and time again, Monaco has surprised me by revealing itself as a lot more multi-faceted and interesting than the picture-postcard image would suggest. I’ve also been pleasantly surprised by how open everyone has been to me as a blogger in Monaco, and the amazing outreach my blog has experienced from local monaco businesses. By far, the biggest honour, was an invitation to The International University of Monaco, to speak to the Master’s students on what it means to produce good content and to be an influencer in Monaco. Of course, the journey is only just beginning! 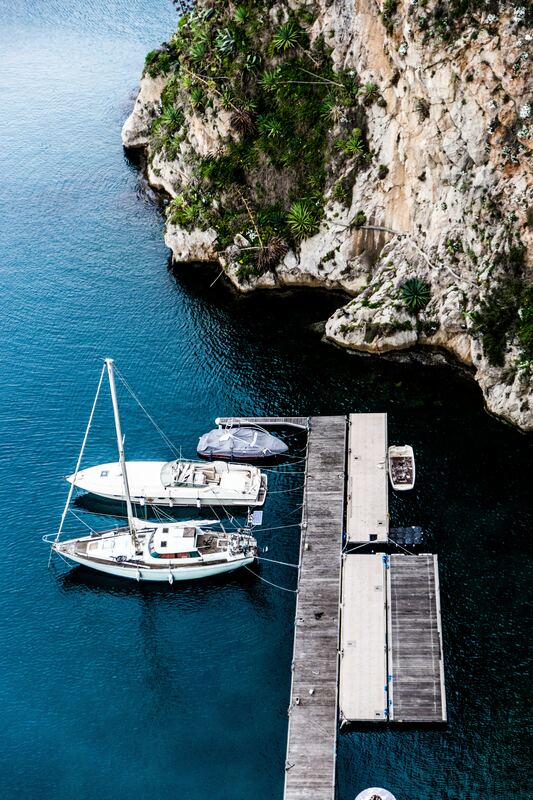 There is still so much in and around the principality to see and discover. I look forward to sharing that with you, every step of the way.